Here's a recap of this week's outstanding fashion choices from your idols. 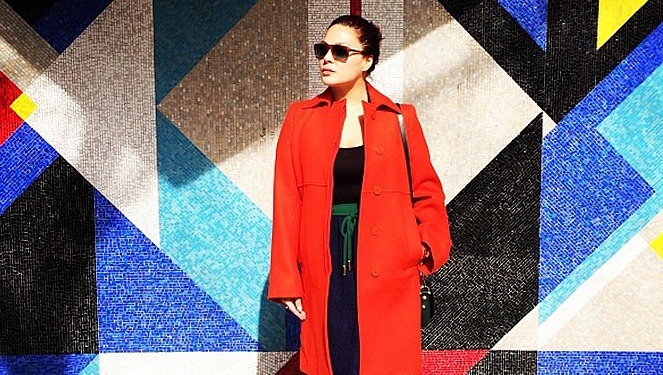 This week, we spotted a mix of warm and cold weather wear all over Instagram. If you're flying out of the country this summer, you can get inspiration from KC Concepcion or Megan Young, but if you're heading to the beach, we suggest you take cue from Kim Jones or Bea Soriano. Take a look at our gallery and find your celebrity style sisters, who knows, this may be your chance to l0ok like a star.